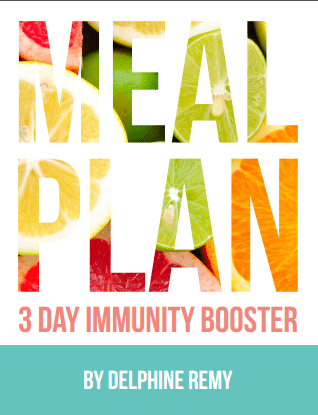 Do you need a plant-based reset? 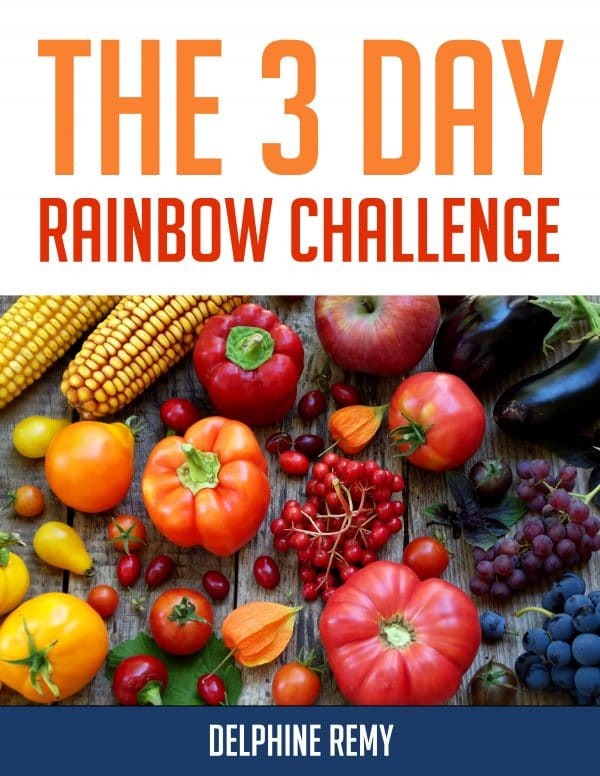 Take the quiz and find out if the 3 DAY PLANT-BASED WEEKEND RESET is right for you. HINT – if you are not eating plenty of fruits and veggies regularly the answer is most likely yes. 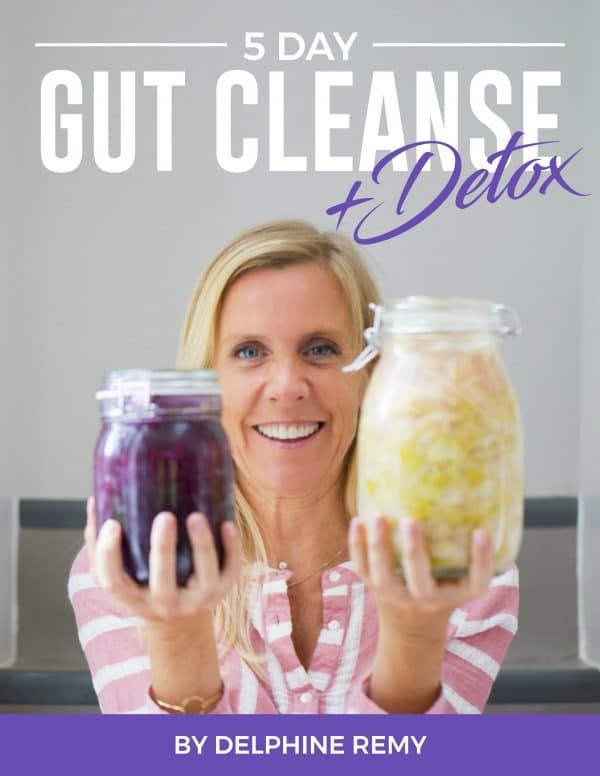 If you are frequently experiencing constipation or diarrhea, digestive issues or autoimmune deficiencies the answer is most likely a definite yes. 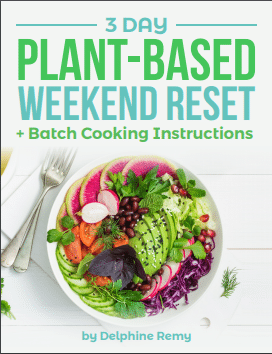 The 3 DAY PLANT-BASED WEEKEND RESET can help you eliminate harmful toxins and give your natural detox mechanisms a boost! 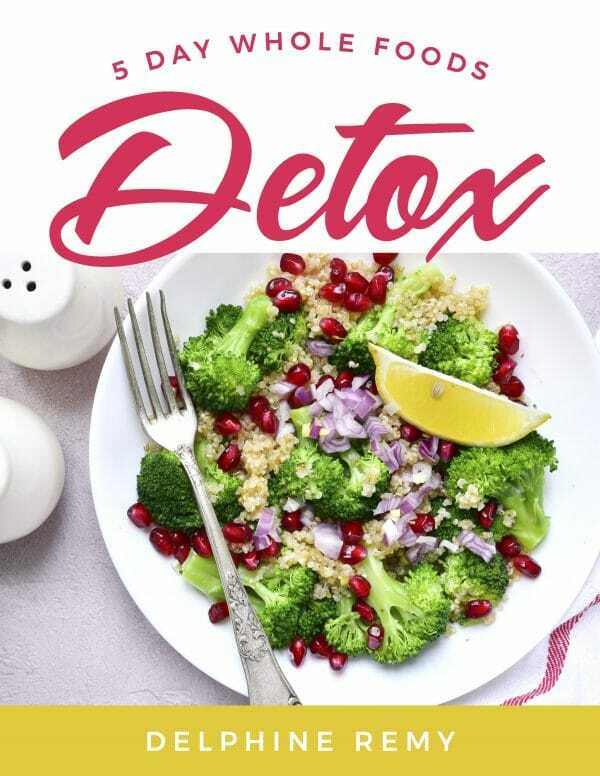 Learn why plant-based foods are so important to our health and how heart disease and cancer became the #1 killers in America. Vegans, you’re in luck! This meal plan is 100% plant-based, vegan-friendly and gluten-free.